This blog is about my dad's progress down the lonely road of Alzheimer's. It's not all sad. Some of the things that happen are funny and absurd. Mostly it's just honest. It's meant to be informative and REAL. If you know someone with AD, this might give you some idea of what's to come, or what's behind. 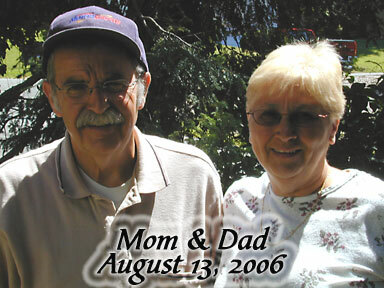 My dad was diagnosed in 2004 at age 63 and died in 2007 at age 67. I started the blog the day he was diagnosed and continue it to this day. If you or a loved one are struggling with this horrible disease, please contact the Alzheimer's Association. Please go directly to Blogger to read the blog. The updates don't display here properly.